This week's preschool theme was insects. 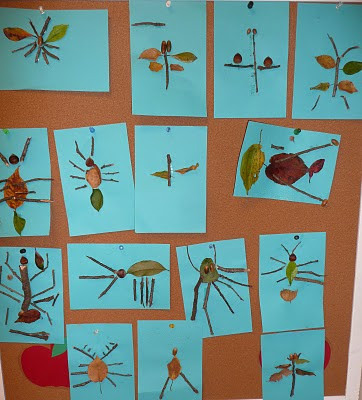 We collected insects, learned about insect body parts and their diets, and discovered how to tell the difference between insects and other creepy-crawlies. Insects have antennae as you can see from the butterfly and the bee pictured here. Just look at those beautiful butterflies. The letter of the week in afternoon preschool was Z. 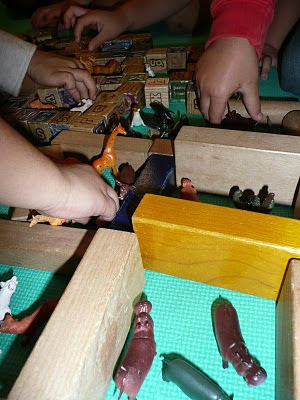 The children built a zoo for their animals, being careful to keep predators and pray away from each other.